We are top suppliers and Manufacturers of hair wigs for women & ladies hair patch. 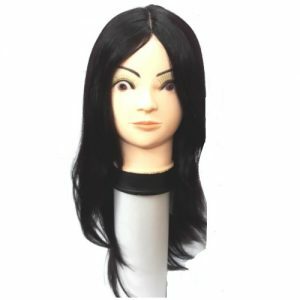 Get the best quality wigs from our wig shop Delhi at very reasonable prices. Delhi hair loss is a leading Wholesaler, Manufacturer, and supplier of ladies full hair wigs in Delhi. Some fashion trendy people are regularly using hair wigs. You can get hair wigs for cancer patients in chemotherapy or alopecia to cover up the bald area. We deal with all hair connected products and a top supplier of Hair services in India. Your look will change drastically. After wearing our Human Hair Wigs, patch and ladies full wigs, your look will change realistically. 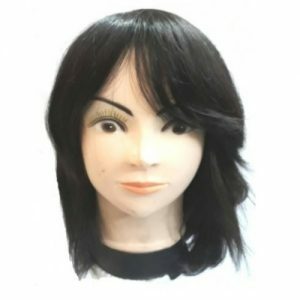 We also provide Women wigs, Natural Color Hair wigs, Remy Straight Hair Wig, Stylish and Monofilament Top Wig.Human Hair Wigs & Hair Patches have cared for just similar to your natural hair. Hair Weaves can regularly use for fashion viewpoint. Cancer patients with chemotherapy or alopecia can get hair wigs to cover up the bald area. With our products, you can have a desirable hairstyle with a realistic look. 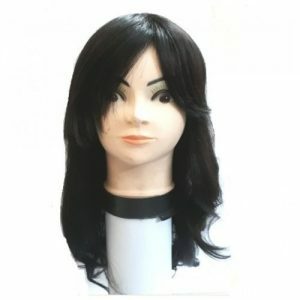 We are leading supplier of wigs in Delhi-NCR/India. 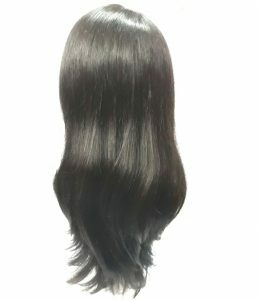 Our products are real, hair women’s Clip in Hair Extensions, wig in Delhi, ladies Full Head Wig, Synthetic Wig for ladies in Delhi, ladies Hair Extensions, women Human Hair Extensions, Real Hair Extensions for women’s, Synthetic Hair Extensions for ladies in Delhi, Remy Hair human hair wigs in Delhi, wigs for women in Delhi, men’s wig in Delhi, gents wig in Delhi, full lace wig in Delhi, lace front hair wig in Delhi, full head wig in Delhi, Ultra Hold Glue, Hair Wig Tape, No Shine Tape, Extended Bond Tape in Delhi , C22 Remover, Scalp Protector etc. A woman can’t look good without having healthy hair, but the healthy hair cannot grow out at once. A wig can help women have an attractive look. 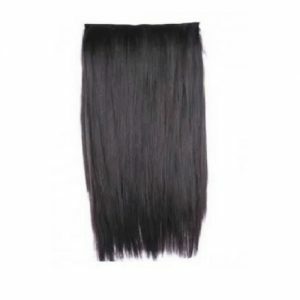 There are best quality wigs available in either artificial or human hair ladies wigs or patch. Human hair wigs are trendier with both men and women. Most of the wig lovers like to basis their favorites online; here is a superb site for various hairpieces, wigs and hair extensions. This piece skin base system to give you natural looks.